Education: So much Hebrew School. Who do you play in The Mysteries? : I play Cain, John the Baptist, Pontius Pilate, and a guy who yells "Mustard Seed." Describe The Mysteries in three words: God: Yay? Nay? What's the wildest costume you wear in The Mysteries? : My cravat is wild. If you could be anyone from The Bible, who would you be? : Queen Esther. Which company member is most likely to actually have lived during Biblical times? : Karsten Otto. He seems pretty old. Which company member is most likely to be the Messiah? : Elijah Trichon. We leave a cup of wine for him after the show. Most likely to become an angel? 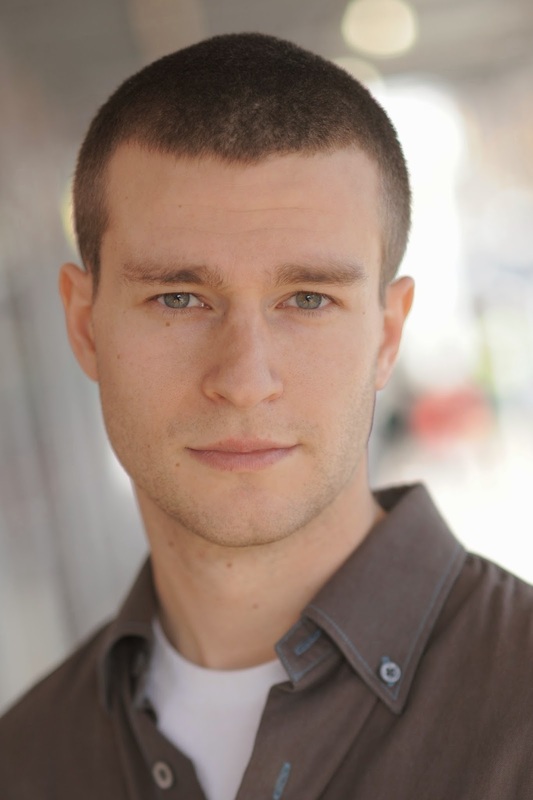 : Matthew Jeffers has a nice singing voice, so. Most likely to hear voices in their head? : That would be a very serious matter. Are you going to heaven or hell? : I think we all go to Pittsburgh. Which of the Seven Deadly Sins are you? : Let's not be dramatic. What's the biggest inside joke at The Mysteries? : A full night's sleep. What's your favorite moment from The Mysteries? : Yenta pooping. What is the most rewarding part about being a member of The Mysteries? : Yenta pooping. Why should we come see The Mysteries? : Yenta pooping.